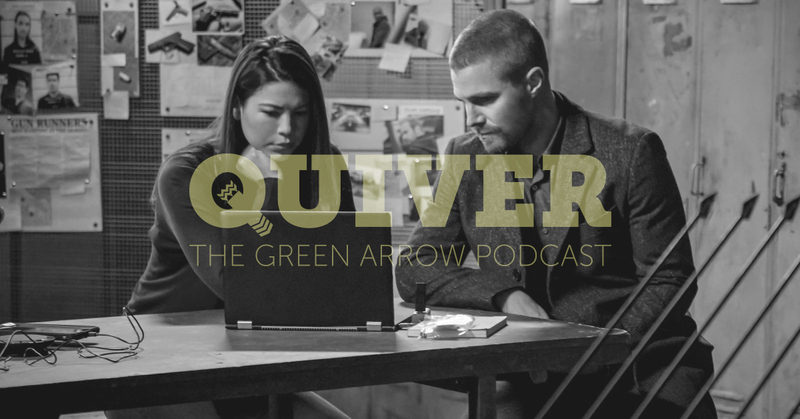 Mike and Amanda are back for an all-new episode of Quiver: The Green Arrow Podcast to recap the CW Arrow episode, Brothers & Sisters. Can Oliver and Emiko work together? Will Diggle and Lyla finally catch Dante? Is Felicity really going to kill Diaz? Can we please just call the Ghost Initiative by it’s real name!?!? All these questions and more will be answered on this week’s all-new Quiver: The Green Arrow Podcast!